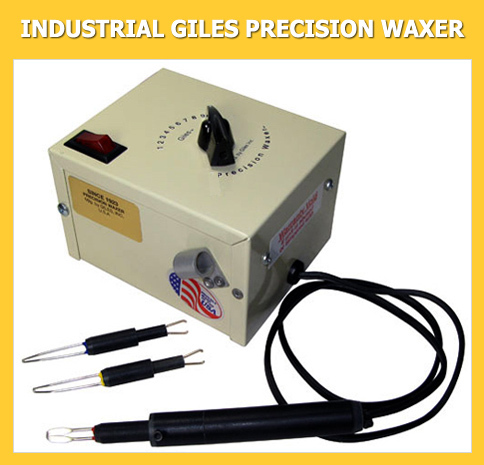 The Giles Precision Waxer was originally designed and manufactured by Walter W. Giles and has been in production since 1923. It was originally used to create and texture wax dolls of movie stars during the 1920’s. 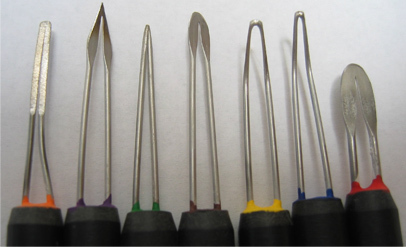 The waxers are currently used in many industries such as jewelry, metal casting, aircraft, dental, doll and automotive. They are a favorite casting tool because they are durable, reliable and versatile. 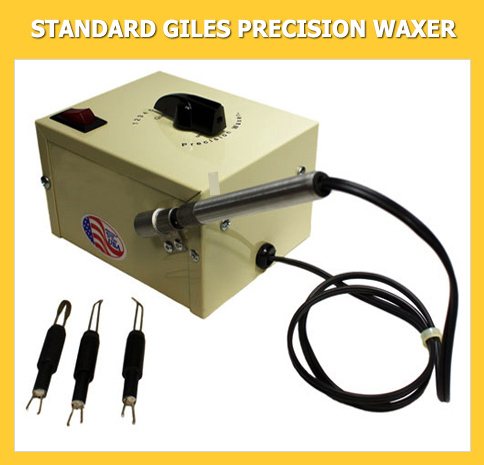 Check out some of the awesome things you can do with the Giles Precision Waxer!